The Styler® 18 Pc Complete Haircut Kit. 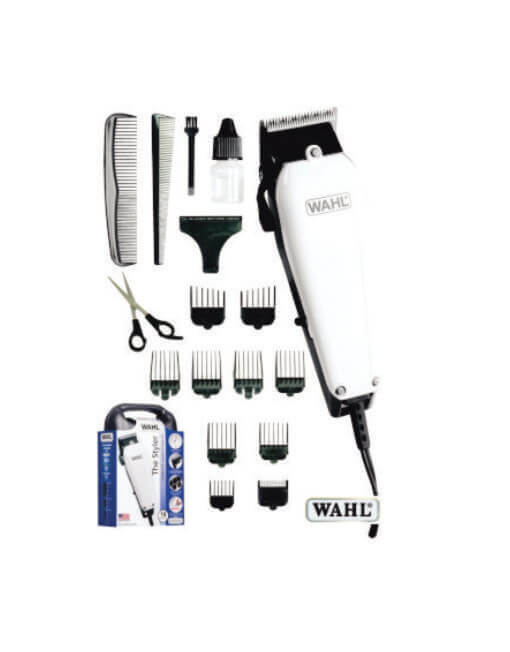 Features clipper with thumb adjustable taper control and high-carbon blades that are precision ground to stay sharp longer plus Wahl exclusive accessories. 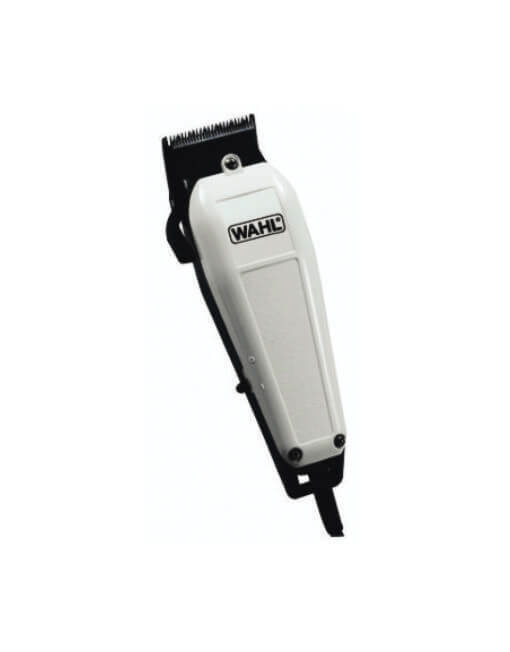 A great clipper to tackle any hair cutting task!